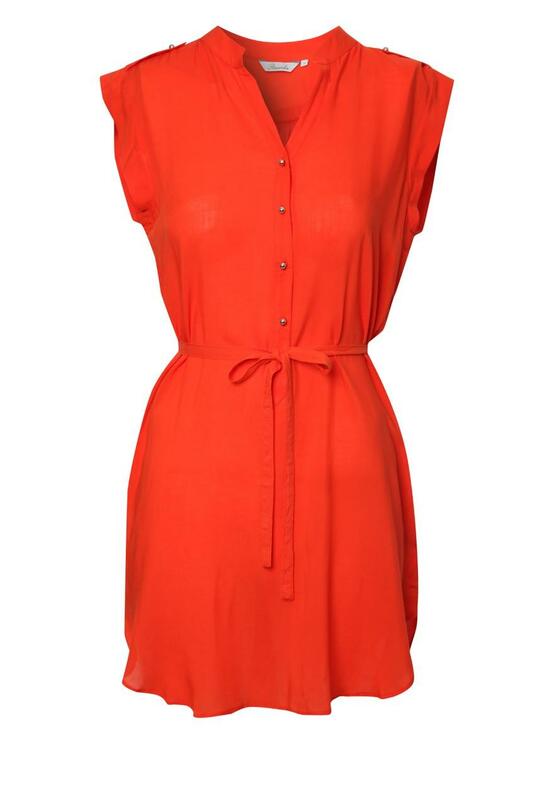 Create a utility chic look with this on trend shirt dress. 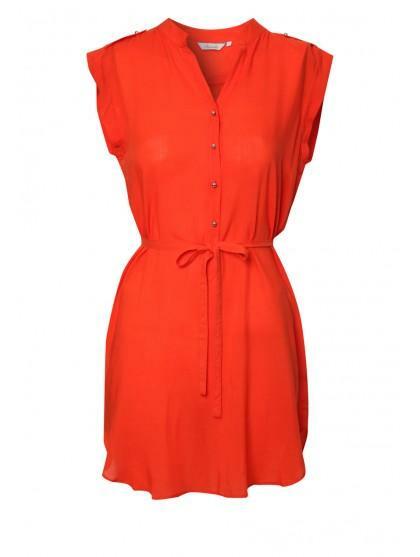 Featuring cap sleeves, a button front, Mandarin collar and a tie wast to give your figure some va va voom! Wear with tights and heels or over a pair jeans jeans for a casual look. Peacocks has a great selection of womens shirt fashion dresses online.